Can someone please do the maths and let us know just how many units per week he consumes? Not being a medical professional Wine Guy reckons that he should be dead by now, and at the very least dead drunk on a daily basis if he consumes even one half of what he claims. 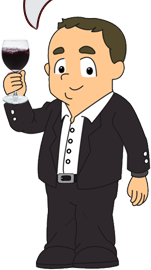 Wine Guy wonders what it would be like to have a lunch with him, or is that a 'liquid lunch'? 14 bottles per day....doubt it! As reported by The Mirror, in an interview with So Film, the 65-year-old actor made the shocking revelation: “When I’m bored, I drink. Apart from compulsory moments of abstinence. After bypass surgery, and also because of cholesterol and stuff, I have to be careful. “I’m not going to die. Not now. I still have energy. But if ever I start drinking I can’t drink like a normal person. I can absorb 12, 13, 14 bottles per day,” he said. Going into further detail, Depardieu, known for starring in Cyrano de Bergerac, Jean de Florette and The Man in the Iron Mask, said he begins his drinking sessions at home with Champagne and red wine “before 10am”. “Then pastis, maybe half a bottle. Then food, accompanied by two bottles of wine. In the afternoon, Champagne, beer, and more pastis at around 5pm, to finish off the bottle. Later on vodka and/or whisky,” he said. “But I’m never totally drunk, just a little pissed. All you need is a 10-minute nap and voila, a slurp of rose wine and I feel as fresh as a daisy,” he added. The actor, who lives in Russia and recently announced plans to make a “bio vodka” from spring water, told So Film that he drinks for the euphoria it gives him. “What I like in being drunk is the moment when you’re alive and enthusiastic. Full stop. But when you have been there 10, 15, 20 times, 30 times, then you start losing track. There’s more to life than being drunk,” he said. “You cannot possibly get drunk over a Grand Cru. It’s like eating nouvelle cuisine, I don’t like it. The wine I produce is not for keeping. 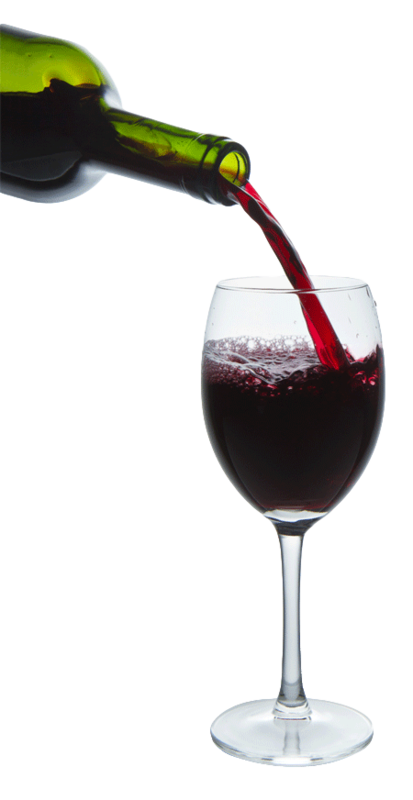 It’s the wine you want when meeting friends for a game of cards,” he added. The actor admitted that his doctor was “worried” about his consumption habits. He also told So Film he shot two lions in Africa. “I killed two lions once, and I understand why the lion is the king of the jungle. In legitimate self-defence. “Imagine you’re driving and your engine breaks down. You got out, and in your way are these animals. So you shoot, just to scare them. They don’t move. I wasn’t there for hunting. I was in Africa for Africa,” he said. Depardieu renounced his French citizenship in 2012 following President Francois Hollande’s proposals to impose a 75% tax on the countries wealthiest. In addition to a bio vodka, he plans to open restaurants in St Petersburg and Saransk, the town where his Russian residency was officially recognised. In 1997, Depardieu founded the Brasserie Des Sources brewery with acting friends Miou Miou, Renaud and Claude Berri. The beer launched in the UK in 2012. He also has a winery, Château de Tigne in Anjou in the Loire.